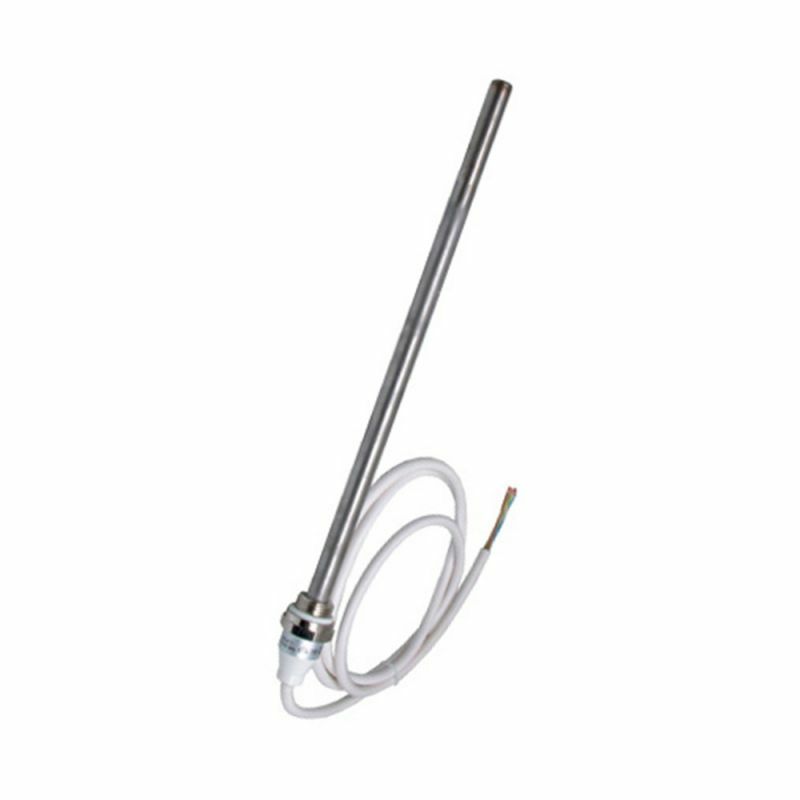 Our 300 Watt RICA Electric Heating Elements are ideal for converting your new or existing towel rail or radiator to an electric operated unit. The element has a fixed operating temperature of 70 degrees which ideal for drying towels as well as providing a heat source for the room. 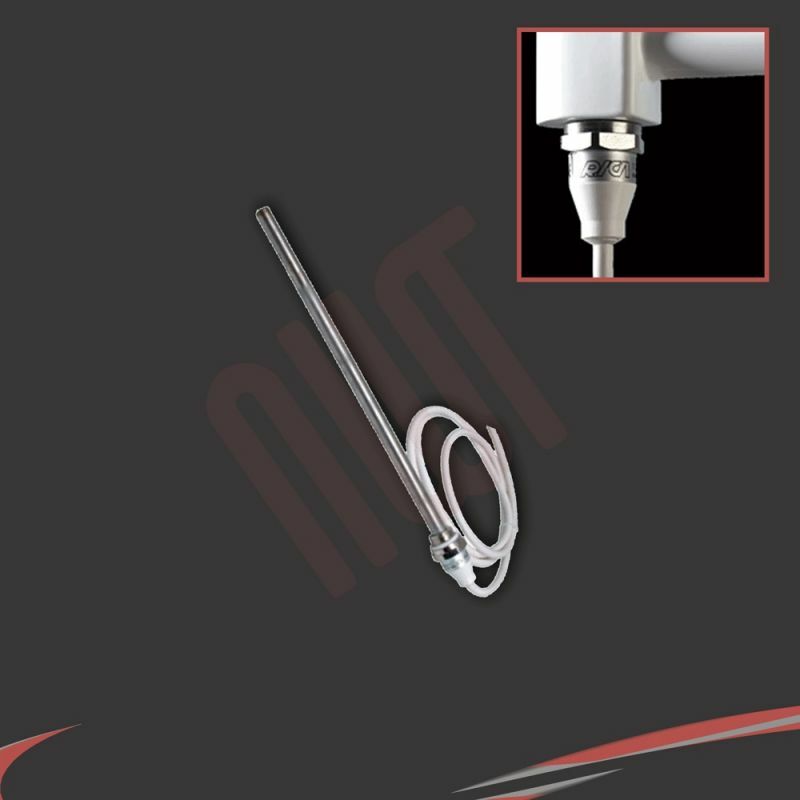 "Our 300 Watt RICA Electric Heating Elements are ideal for converting your new or existing towel rail or radiator to an electric operated unit. The element has a fixed operating temperature of 70 degrees which ideal for drying towels as well as providing a heat source for the room. "